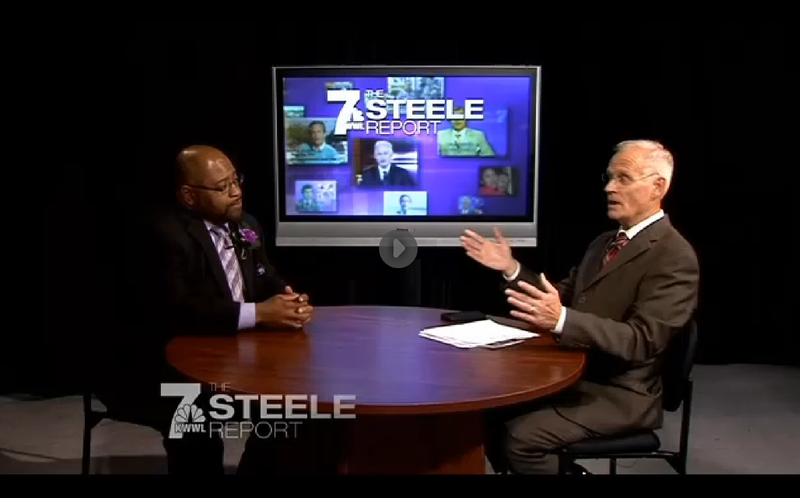 During my time on the Des Moines School Board I became painfully aware The Des Moines Register lacked a general interest in facts, data and empirical evidence. They had an agenda, and if the truth had to be sacrificed in subjugation to that agenda, it was slayed enthusiastically. 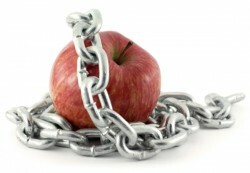 At the time I assumed their constant embrace of the irrelevant, inaccurate and blatantly false was malicious. 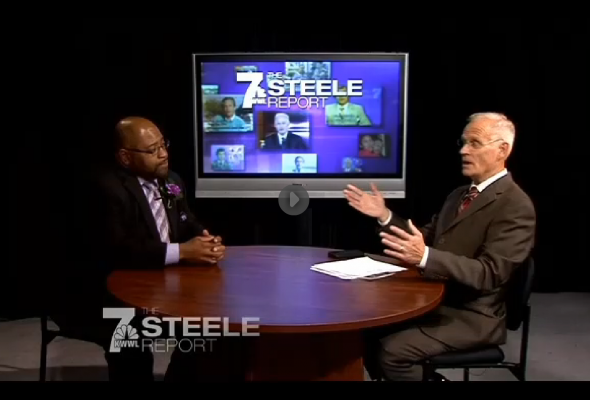 Jonathan Narcisse recently joined Ron Steele at KWWL in Waterloo for a recording of the Steele Report. As governor, he has said he would work to reduce education bureaucracy and redirect existing funds to college aid, classroom instruction and early childhood education. Regarding the economy, he proposed levying income taxes on only the first 40 hours that an individual works each week and offering rebates on state income taxes that taxpayers can direct to charities or invest in Iowa-based companies. 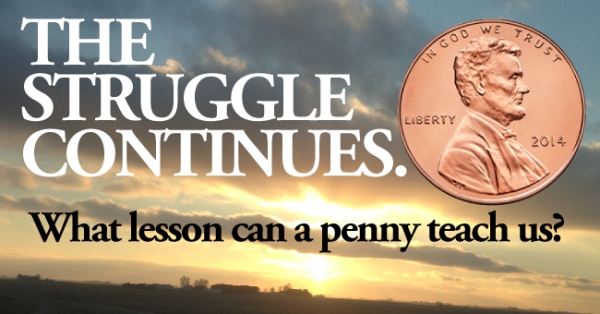 What lesson can we learn from a penny? Iowa City Press Citizen 9.16.2014 Iowa gubernatorial candidate talks criminal justice in I.C. 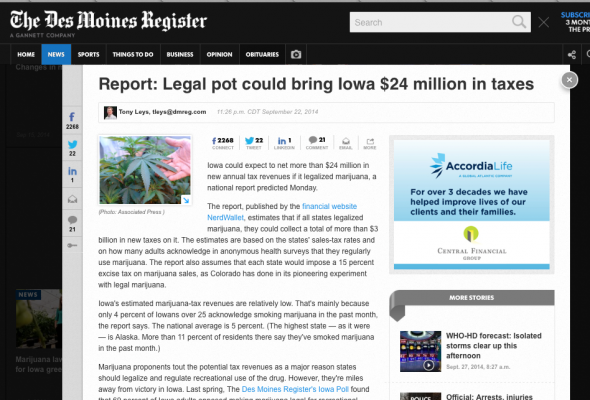 Webster City Freeman Journal - Poor Iowans can face decades for being caught with a small amount of marijuana, wealthier citizens face fewer consequences for more egregious drug charges. Fort Dodge Messenger - "I have known both Gov. 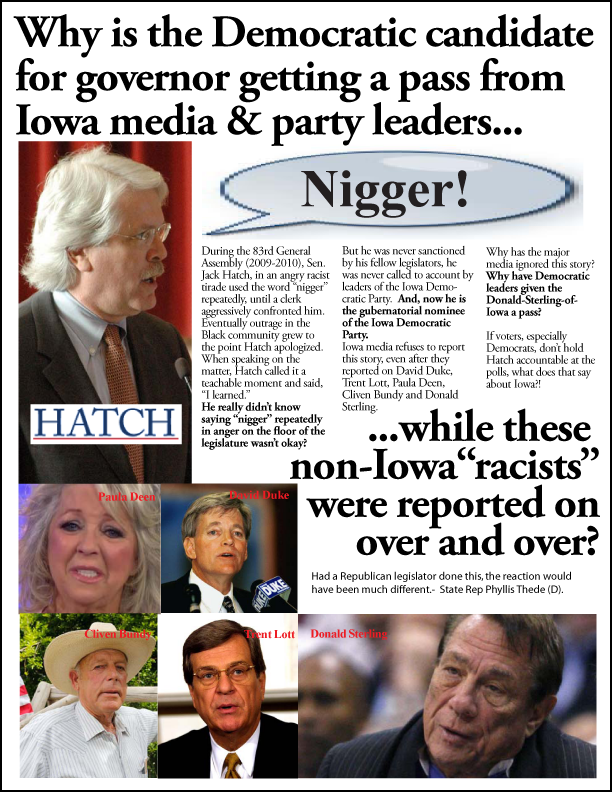 Branstad and Jack Hatch for decades,'' Narcisse said. ''This isn't personal." Spencer Daily Reporter - "...ending the practice of taxing working Iowans to hand the money over to political allies and cronies." 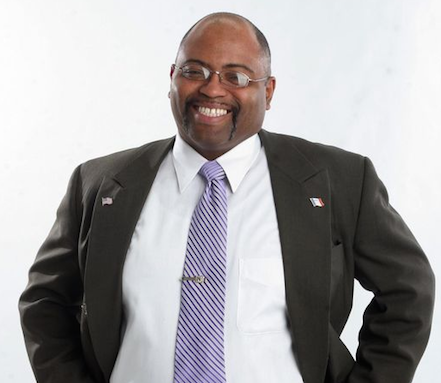 Siouxland KMEG - Democratic candidate for Iowa Governor Jonathan Narcisse says he'll end poverty by stopping exploitation. Click to read/download the white paper.